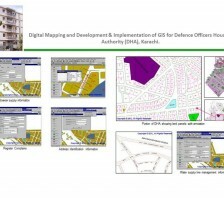 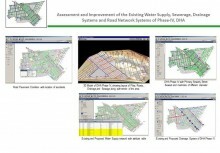 This includes the development of Geographic Information System (GIS) for all engineering services of Phase VII, services included were, water pipelines, sewerage lines & manholes, road network and plots. 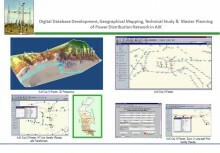 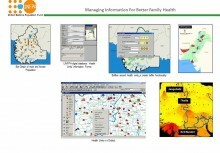 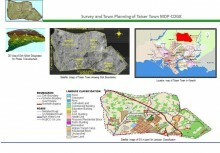 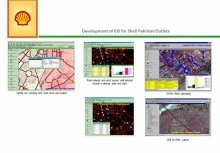 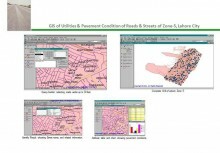 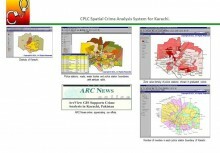 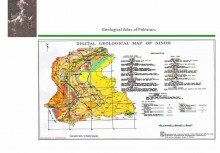 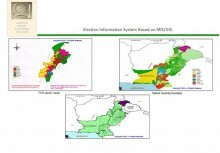 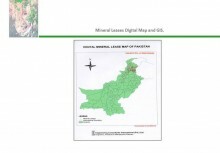 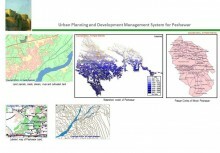 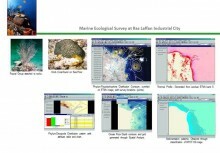 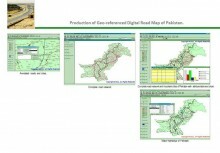 GIS was developed using the ArcInfo software and attributed through ArcView software for database management. 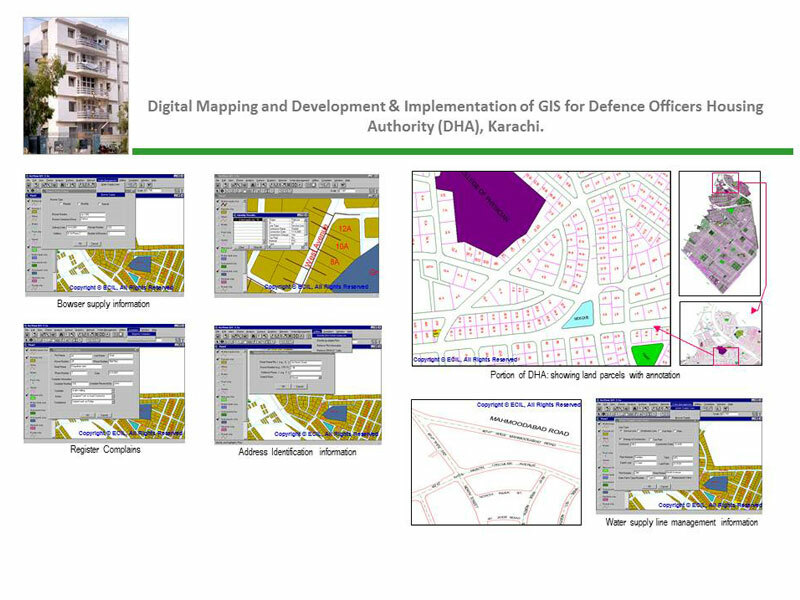 Transfer of technology to DHA designated staff, ECIL assignment included recommendation for relevant hardware & software and hand-on training to designated staff of DHA.